It's everyone's dream to go on a safari once in their life and we automatically think of Africa as the best destination. However, Sri Lanka has several national parks where you can go on a jeep safari and admire extraordinary wildlife. 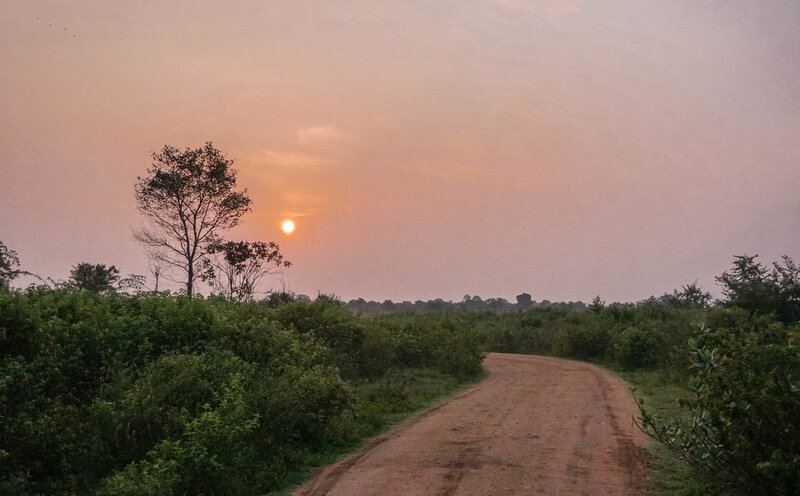 Udawalawe National Park covers 30,821 hectares of land and lies on the border of the wet and dry zone of Sri Lanka providing sanctuary to a host of wild animals. 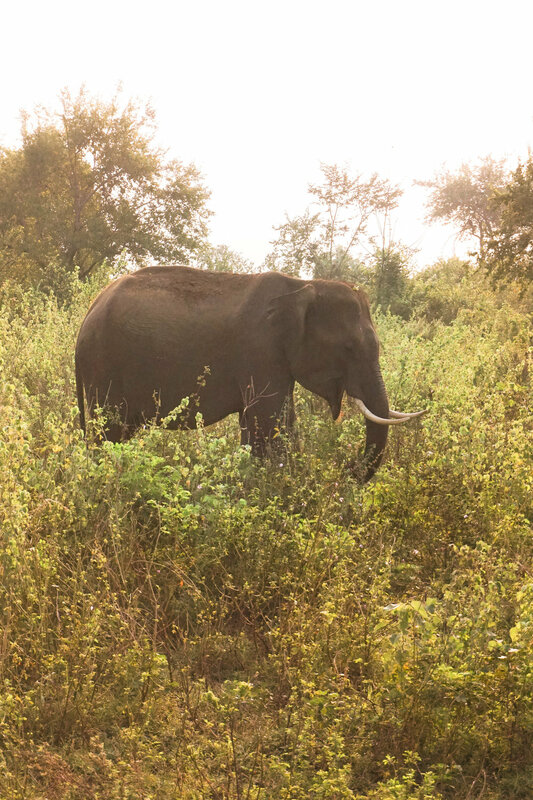 It's considered to be one of the best places in Sri Lanka to see elephants and even better than some of the East African national parks so it's definitely not a place to miss out on. 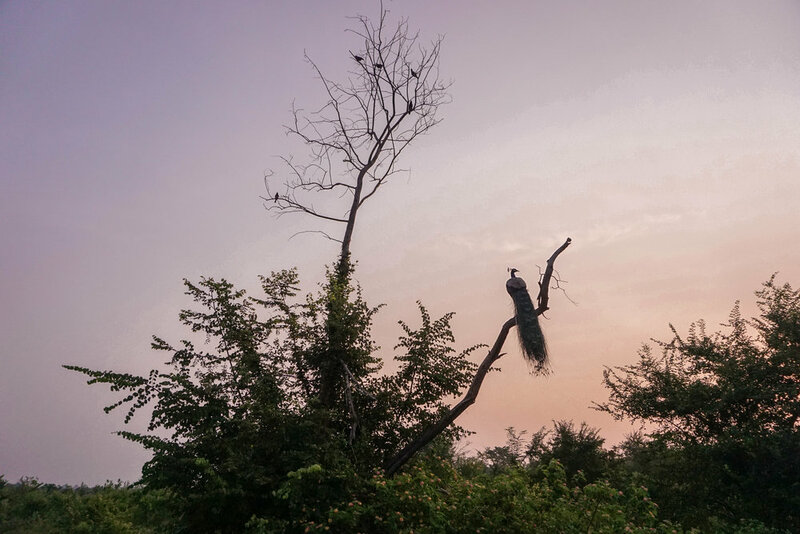 The best time to go is early in the morning at sunrise or later in the afternoon just before sunset when it's a bit cooler and there are higher chances of spotting wildlife. I also went to the Elephant Transit Home which is next to the national park. You can go at any time during the day but it's best to go during one of the feeding times so that you can see all the adorable baby elephants. 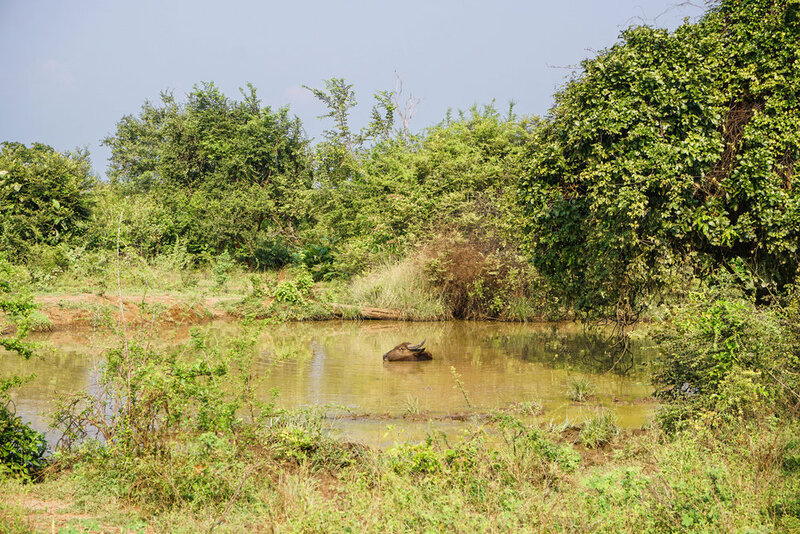 This transit home is unique in Asia and it provides orphaned and/or injured elephant calves a secure place to develop physically and socially. The calves are fed every three hours - day and night. 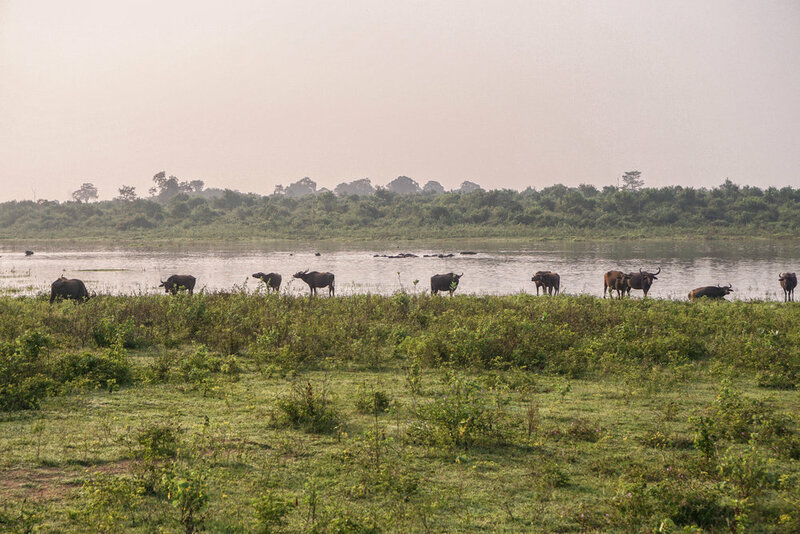 After 14-16 years of age, the elephants are released back into the wild. Would you like to go on a jeep safari in Sri Lanka?